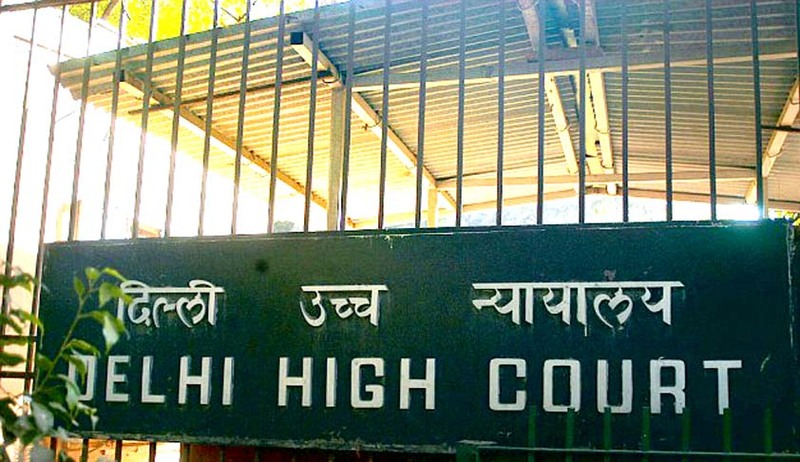 The Delhi High Court has refused to entertain a public interest litigation filed by Mr. Manohar Lal Sharma, who had moved Court against Order IV Rule 1(c) and Order XXXVIII Rule 12(2)(i)(a) of the Supreme Court Rules, 2013. Mr. Sharma contented that the rules are also being applied to advocates who want to appear in person. Regarding disclosure of Annual Income and PAN Number, he submitted that the same is against right to privacy; as such information should not be made public. However, the Court disagreed with the contentions put forward and noted that Mr. Sharma had not raised these issues before the Supreme Court or the Supreme Court Bar Association, of which Mr. Sharma is himself a member. Senior Advocate Mr. Siddharth Luthra appeared for the Supreme Court in this matter and submitted to the High Court that the Supreme Court Bar Association has already filed a writ petition regarding Supreme Court Rules, 2013 in the Supreme Court. Mr. Sharma then contended that his petition is regarding specific rules while the petition in the Supreme Court is regarding the Rules in general.